PPI2Innovate Joint event: Czech rep. The event has been organized in order to strengthen the linkages within and outside PPI2Innovate project via capitalization activities and the creation of project synergies (RI2Integrate project). 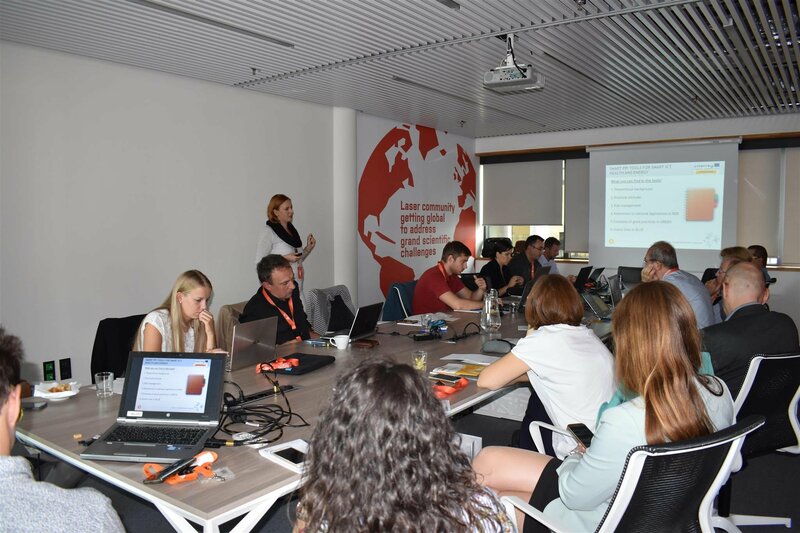 During the enriching meeting, the knowledge sharing activity and lessons learned sessions have been very appreciated by the participants of the event. At the same time, DEX Innovation Centre (PP2), has taken the opportunity to invite participants of the event to an upcoming public event organized in Zagreb, Croatia on October 9th, 2018 -> 2nd PPI2Innovate Days. Moreover, participants have been acknowledged of the upcoming network establishment of the Competence Centers and some of them have expressed positive interest to become a part of the Network. 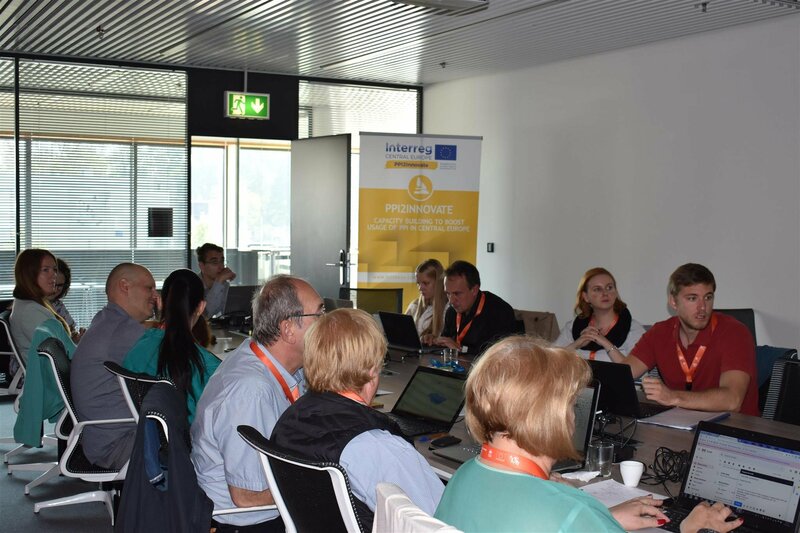 During the event, participants have got familiar with the existence and usage of nationally customized SMART PPI tools (HEALTH, ICT, and ENERGY) adjusted to the Czech (+HU, HR, SI, PL, IT) language. 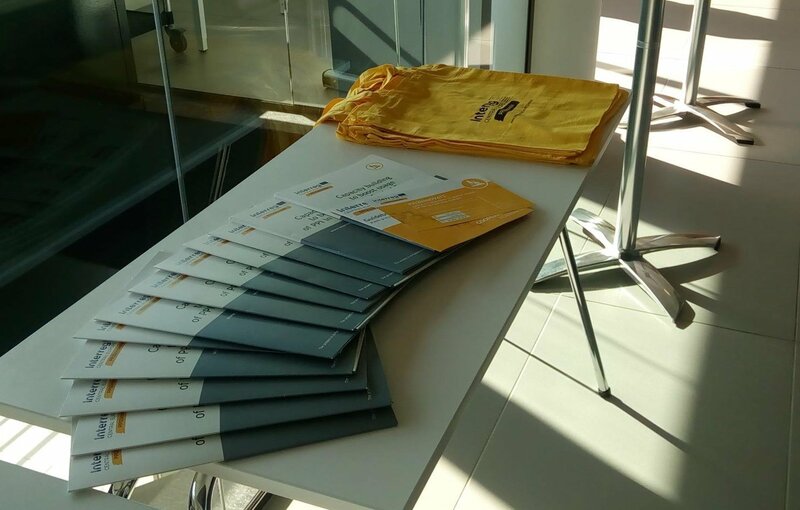 Awareness about the project objective, SMART PPI tools and knowledge has been increased to 22 participants from 10 different institutions.